Gone are the days when TV stars and silver screen actors were differentiated because of their earnings. Today there are many TV stars who are earning as well as the film stars. Here are the Top 10 TV Stars Earning More Than Bollywood Stars. When the Great Indian Laughter Challenge of 2017 was put on air, one person that was able to gain stardom was no one other than Kapil Sharma. It was after airing the Comedy Nights with Kapil on Colors TV in 2013 that the person actually rose to stardom who earned more than what the silver screen actors do. There is no looking back for him since The Kapil Sharma Show went on air. The net worth of Kapil Sharma estimated to be more than the US $30 million. He charges US $170,000 per episode for, The Kapil Sharma Show on Sony Entertainment Channel. He is the face of OLX, Honda and Policy Bazaar. Having made appearance in the movies like Akele Hum Akele tum, Raja Ki Ayegi Barat, Kuch Na Kaho and Raja Ko Rani se Pyar Ho Gaya, it was but television that brought Jennifer to fame. On telivison people can spot her on the old tv series like Kkusum, Kkoi Dil Me Hai, Shaka Laka Boom Boom, as well as Karthika and many others. The role of Sneha Bajaj in KKasauti Zindagi Ki, Dr. Riddhima Gupta in Dil Mil Gaye as were the actual path pavers for Jennifer. The net worth of the actors is estimated to be around $1.25 million where she charges US $ 1000 for a single episode. Approximated to have a net worth of approximately US $ 3 million, Ankita charges US $ 2800 per episode for appearing on TV appearances. Pavitra Rishta made Ankita Lokhande a television superstar and there was no looking back since then. She was one of the participants in the celebrity couple dance reality show, Jhalak Dikhla Ja Season 4 in 2011 telecasted on Colors. Ankita was later spotted in the shows like Comedy Circus and Ek Thi Nayika. At prest, the actress is busy shooting for Manikarnika: The Queen of Jhansi with Kangana Ranaut. Where she is playing the role of Jhalkaribai. After the success of Jaan Tere Naam in 1992, he was tagged as the one film wonder as none of the successive movies could play the charm. It was his role as Mr. Bajaj in Kasautii Zindagi Kay that grabbed him space in thepages of history. Playing Mihir Virani in Kyunki Saas Bhi Kabhi Bahu thi further accelerated the growth and there was no looking back. He is today said to have a net worth of approximately US $ 2.5 million and he charges INR 2 to 3 crore per movie assignment and US $2500 per episode. The actor made a debut with the television show Nyay in 1997. And gained the spotlight with the popular family show Ghar Ek Mandir in 2000. He then began to fetch roles in films that include Dhadkan, Hazaaron Khwaishein Aisi, Karthik Calling Karthik and Udaan where he was appreciated for his performance. his role in Bade Ache Lagte Hain requires no description. Having rocked the small and the silver screen roles, Ram Kapoor has a net worth of US $1.5 million and he charges US $2500 per day for any of the TV show that he indulges in. Sakshi Tanwar came to the limelight as Parvati Bhabhi from ‘Kahani Ghar Ghar Kii’ for over 1500 episodes spread over 8 years from 2000-08. She was then spotted in ‘Bade Ache Lagte Hain’ which again requires no description. Finally she made major appearance on the silver screen opposite to Aamir Khan in ‘Dangal’. Her net worth is estimated to be US $2 million and charges US $1700 per episode. 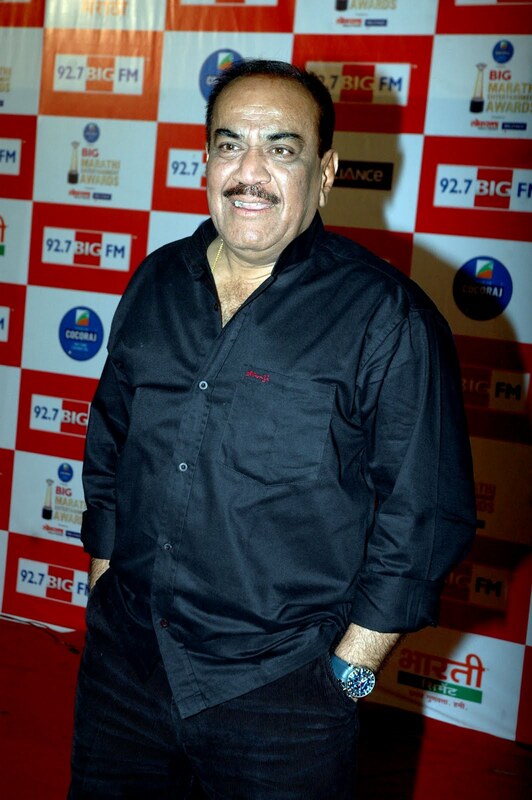 Shivaji Satam or say ACP Pradyuman gained popularity from the TV series, CID. he had grabbed the opportunity in 1980 in Rishte Naate and then in Famous Trials of India on Doordarshan. He then played a role in Ek Shunya Shunya and began featuring in movies, both Hindi and Marathi where Pestonjee proved to be the turning point where he had played the role of a doctor. China Gate, Daag: The Fire, Suryavansham, Vaastav, Pukar and Viruddh are some of his movies that gained him fame. His estimated net worth is over US $5 million and charges US $2500 per episode. 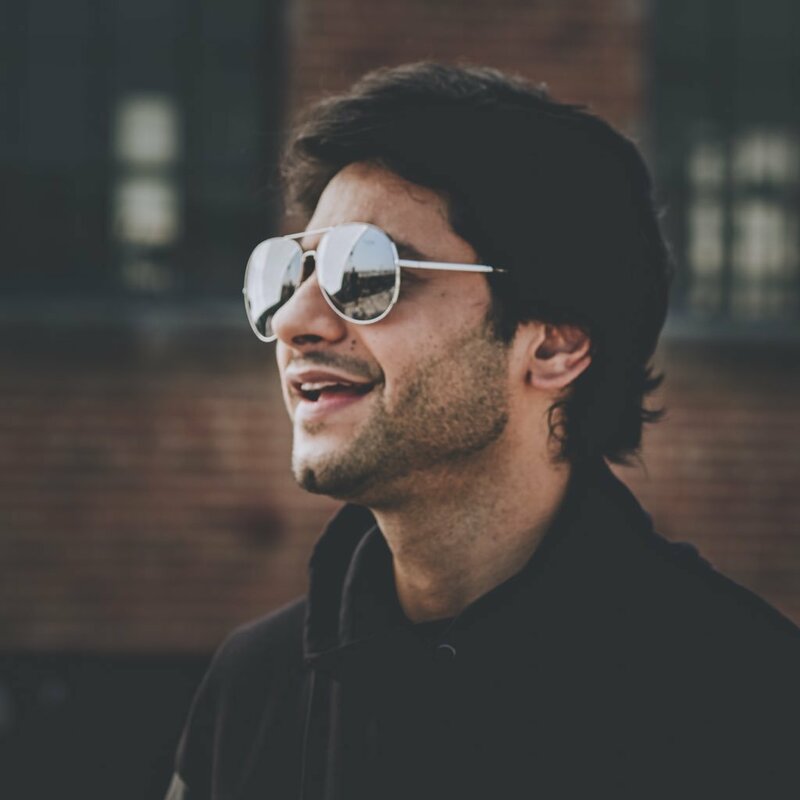 Mishal Raheja was first spotted on the MTV show Pyar Vyar and All That in 2005 followed by an Anurag Basu show called Love Story. Laagi Tujhse Lagan on Sony actually made him a TV superstar which continued to be accelerated by Ishq Ka Rang Safed on Colors. His music video has recently released in New York with singer Hema Sardesai. You will be able to spot him on the web series, under his production banner Mangolake pictures. The net worth of the actor is estimated to be around US $ 2 million and charges US $2800 per episode. Sunil Grover was earlier known for his imitation of Shah Rukh Khan and with the passage of time began to rock the stage of comedy. Apart from this, he was also noticeable in Full Tension. It was on air on DoorDarshan and people were also able to spot him in India’s first ever silent comedy show, Gutar Gu on SAB tv. He however grabbed the significance and popularity from the show Comedy Nights with Kapil. Here he played the role of Gutthi, Rinku Bhabhi and Dr. Mashoor Gulati. You can sot him in Punjab Film Vaisakhi List and playing Shraddha’s father in Baaghi. He demands US $16000 to US $25,000 per episode for the TV shows. Thid estimates his net worth to be around US $5 million. She demands around Rs 1 lakh to 1.25 lakh per episode. This has made her one of the highly paid actress on the small screen. Hina Khan was seen playing the role of Akshara in Yeh Rishta Kya Kehlata Hai. It is from here that she gained immense popularity. All in all, these are the Top 10 TV Stars Earning More Than Bollywood Stars. We hope your favourite is also in the list, alos if not you may comment and we will get back.